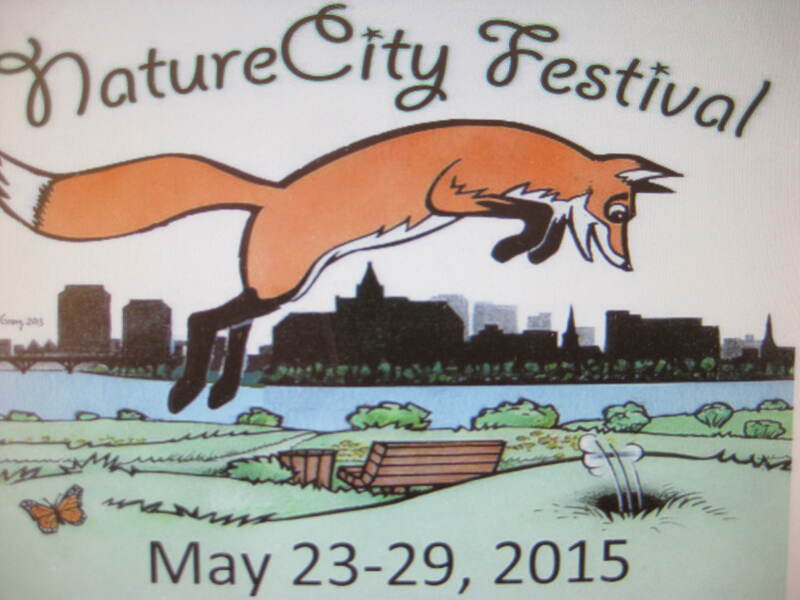 NatureCity Festival celebrates nature in the city of Saskatoon, SK, each spring. Slow Food Saskatoon is pleased to serve up its annual spring fundraiser, “Eat These Words Community Supper”, as a part of Wild About Saskatoon’s NatureCity Festival for the third consecutive year. The annual festival’s theme, connecting nature and culture in the city, offers Slow Food an opportunity to act as a conduit for urban agriculture, food in the city and the issues of food security and access to good, clean and fair food for all. Once again we are thrilled to host graduate students of the U of S’s MFA in Writing program as they read original works on living in nature as part of the evening’s festivities. We will have experiential items for a silent auction and more tangible goods for a raffle. Dinner will be prepared by Chef Jenni Willems of Chef Jenni Catering and The Boxcar Cafe, using local foods; we hope to soon announce a guest chef who will also prepare a course. The venue will be Station 20 West, 1120-20 St. West, Saskatoon, SK. This is again a family-friendly event. More ticket purchase info and menu details will follow, but for now, mark your calendar for Sunday, 24 May, 5:00 pm. Bon appetit!